10', #20500 Roller Chain, ANSI, Boxed. 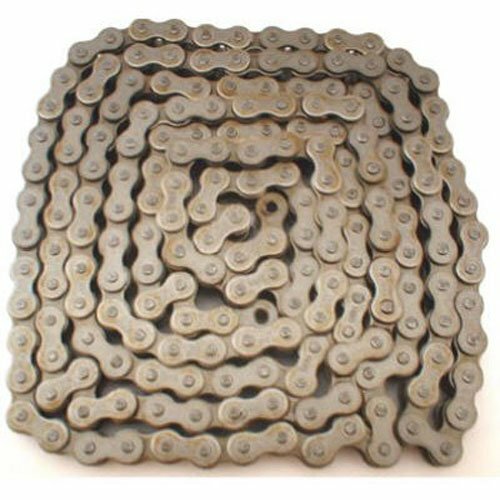 This long life chain will work with standard sprockets on agricultural and industrial equipment.-Pitch 1/2''.-10'. If you have any questions about this product by Daido, contact us by completing and submitting the form below. If you are looking for a specif part number, please include it with your message.